Select the ticket types you would like. You will be emailed when your tickets are available for pickup. Marquee Tickets which will give you access to the Marquee area on Race Day. 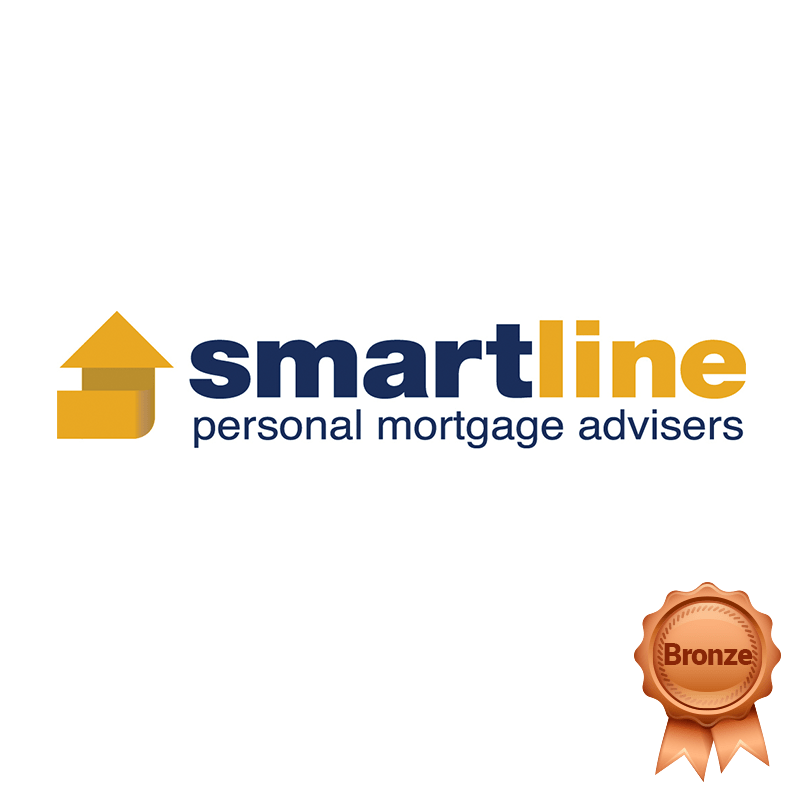 Smartline office at 74 Stuart Road, Roxby Downs. Collection will be available during the week prior to the races. If you’ve purchased prepaid tickets, you will receive an email confirming your order and collection times by the 23rd of July, once pre-paid ticket sales have closed.